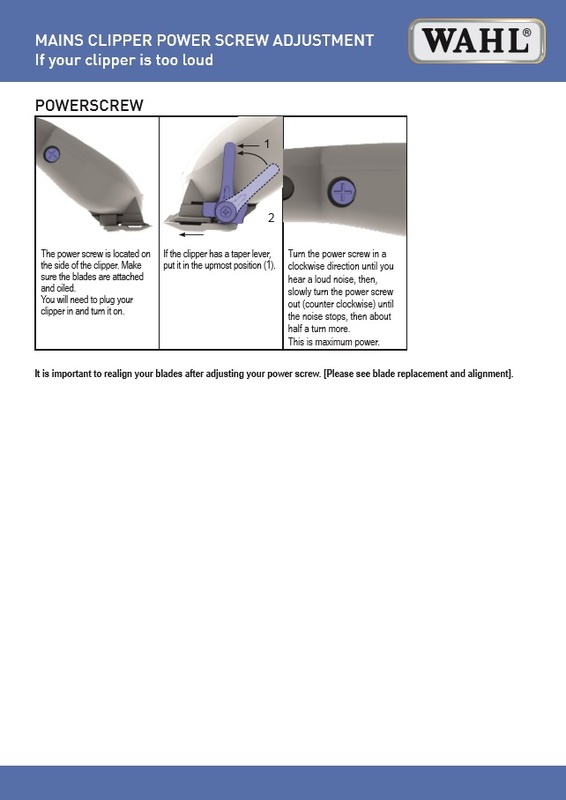 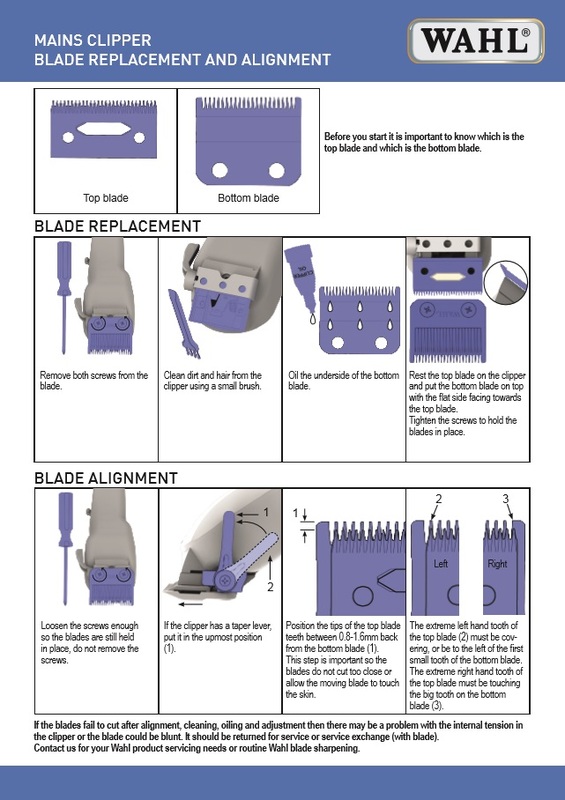 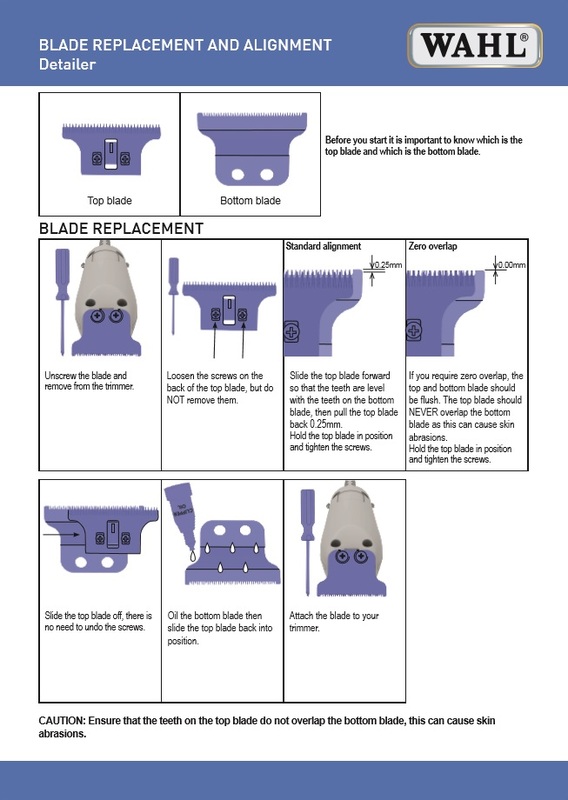 - General tips when you need to replace/adjust your blade and keeping it in suitable working order. 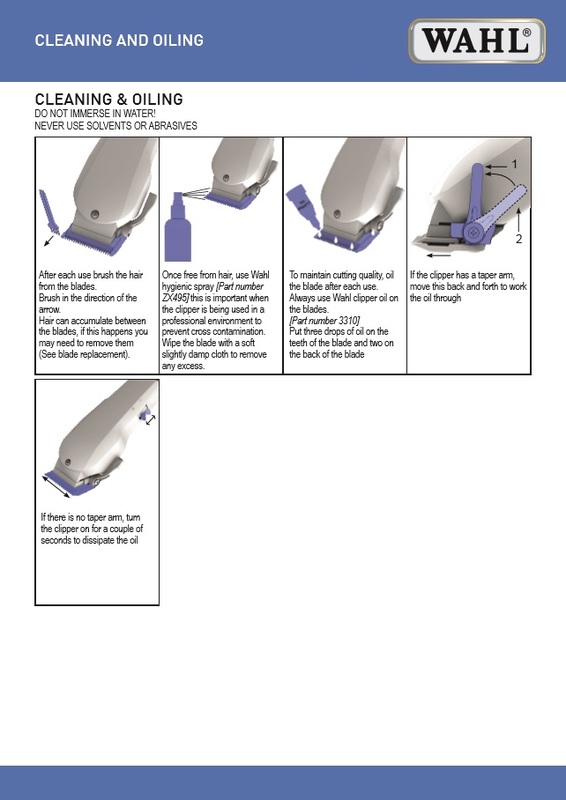 - General tips for keeping your clipper/trimmer in suitable working order. 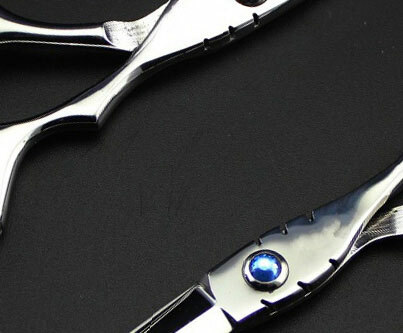 - As the Wahl Detailer has such a sharp/close and delicate blade, it may start to catch the skin of your customers. 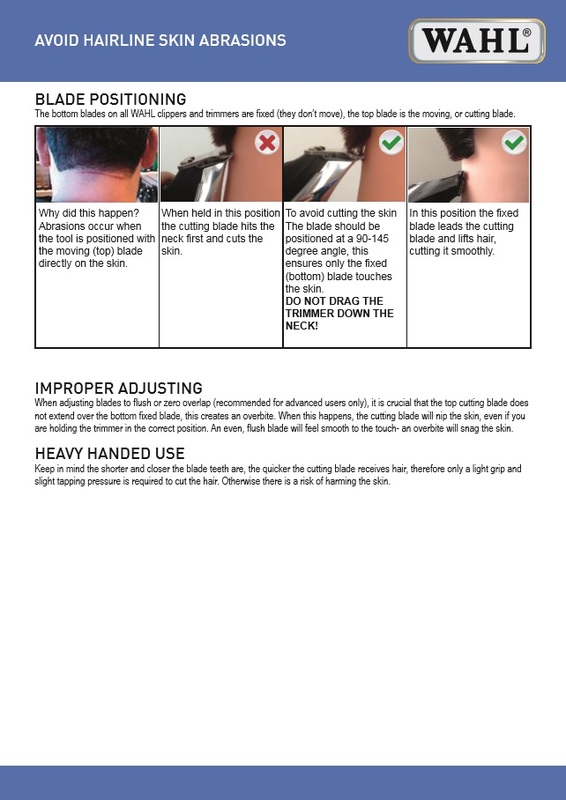 - Particularly with the Wahl Detailer and any sharp/close clippers or trimmers.